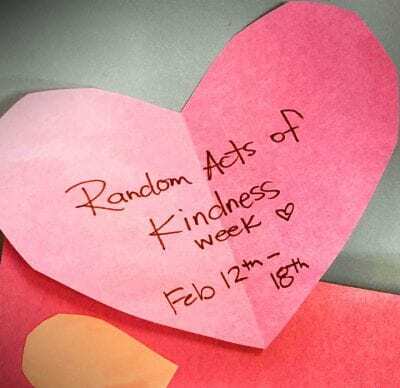 Last week New Attitudes took part in Random Acts of Kindness week and the students came up with all sorts of super fun things to get involved and show the community the positive effects of kindness and compassion. 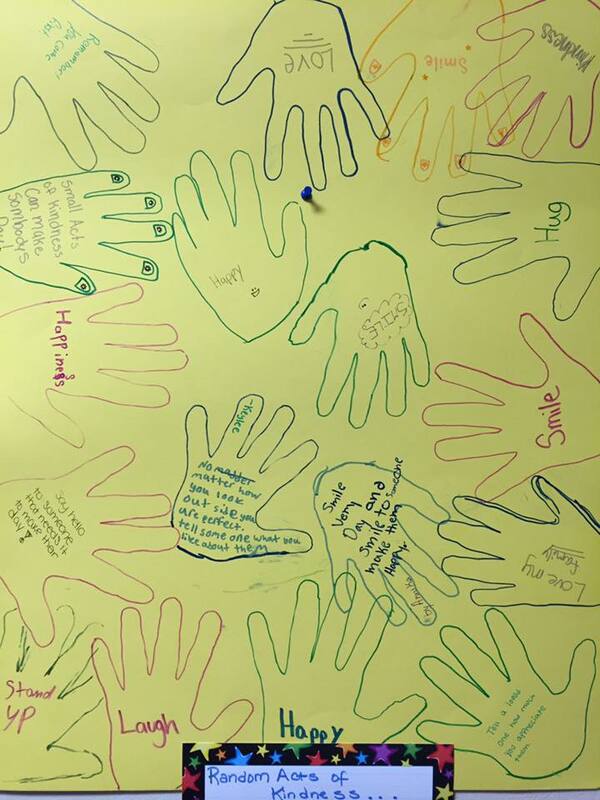 Students used their hands to express kindness that we added to our kindness board. 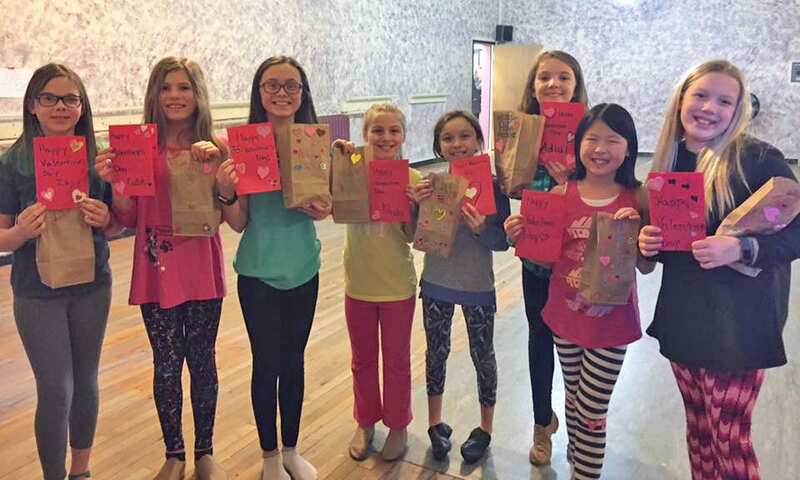 The older students made valentines for the younger students. 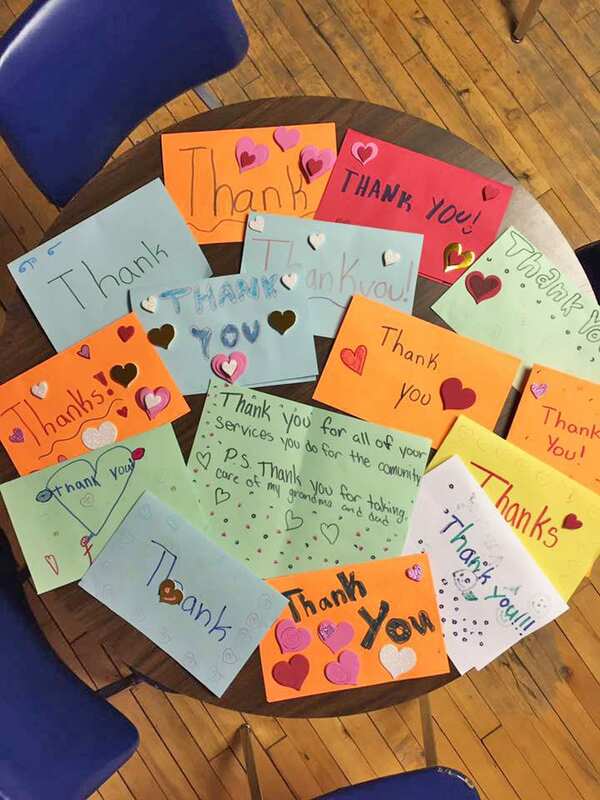 We created some wonderful thank you cards made by the students for nurses at Marquette General Hospital. 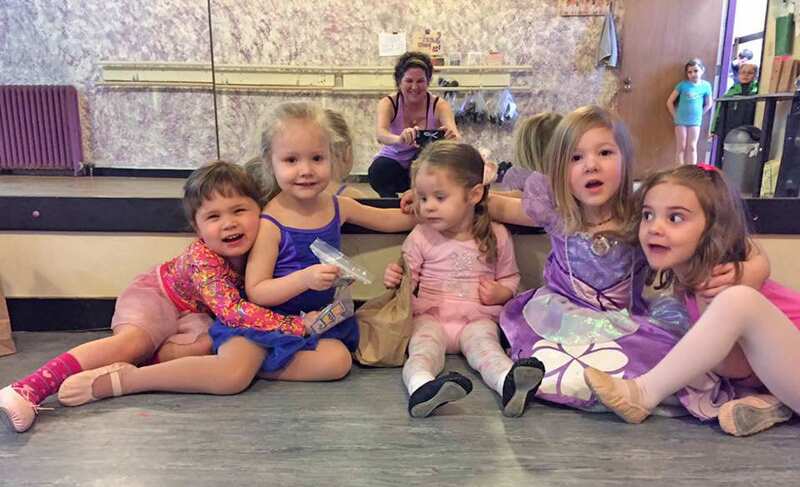 And we finished off our dance week with hugs of kindness from the tiny tots, making knots using our bodies to support each other. Thank you to all our students and teachers who participated in this week-long celebration of kindness and compassion. 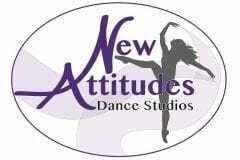 We’re overjoyed by all the fun and goodness that came out of it. Happy RAK week everyone!